Its time to love!! 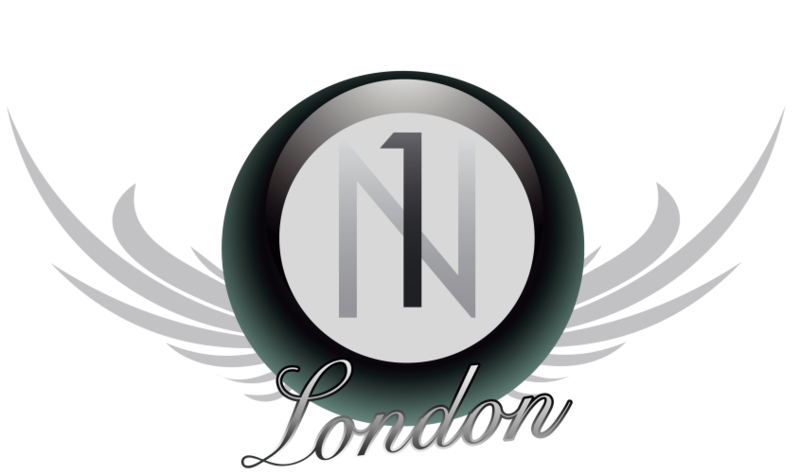 and N1 Bar London has plenty to make it unforgettable. Dont miss out on the Valentines Party Night!This SATURDAY NIGHT, 16 FEBRUARY at N1 Bar. Enjoy our drinks, cocktails, nightclub and friendly service.